After three sneak peeks of the Alexander Wang x H&M collaboration, we finally get an official look at the advertising campaign! 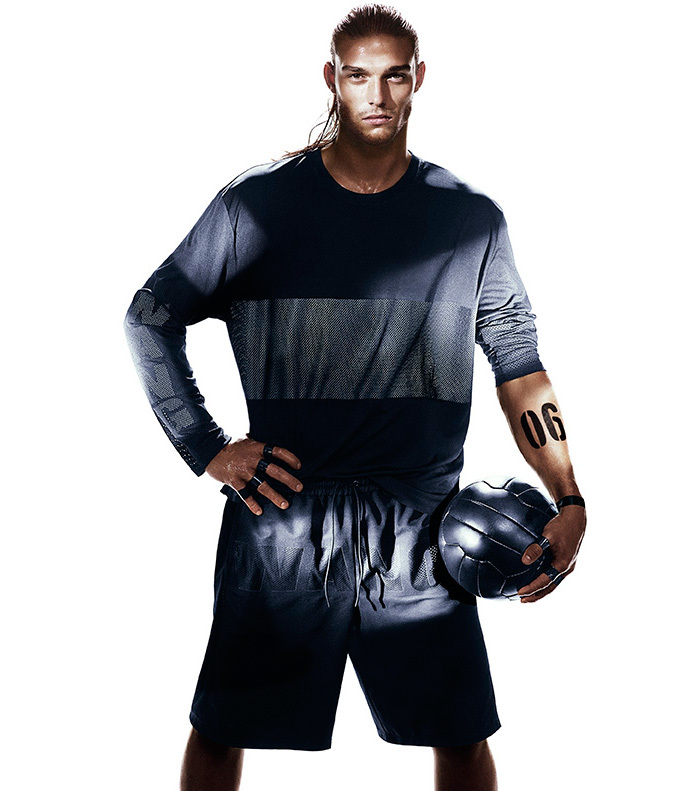 Of course anything Wang will be amazing, the ad campaign features the best of the best including four supermodels: Joan Smalls, Raquel Zimmermann, Isabeli Fontana and Natasha Poly with famous English soccer player Andy Carroll and kickboxer Rivaldino dos Santos. The Alexander Wang x H&M collection will feature apparel and accessories for women and men. Typical for his irreverent approach, Wang will propose a new take on the lifestyle product offering that goes beyond fashion. The full collection will be available in 250 H&M stores worldwide, and online starting November 6, 2014.